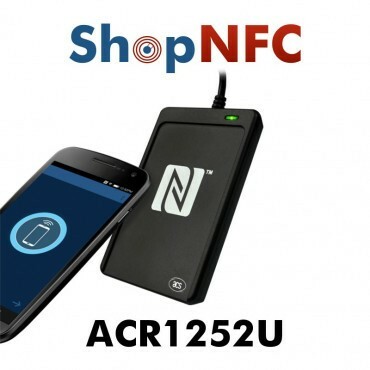 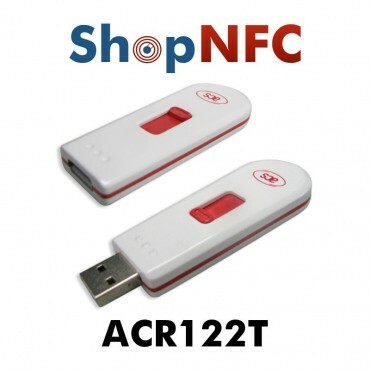 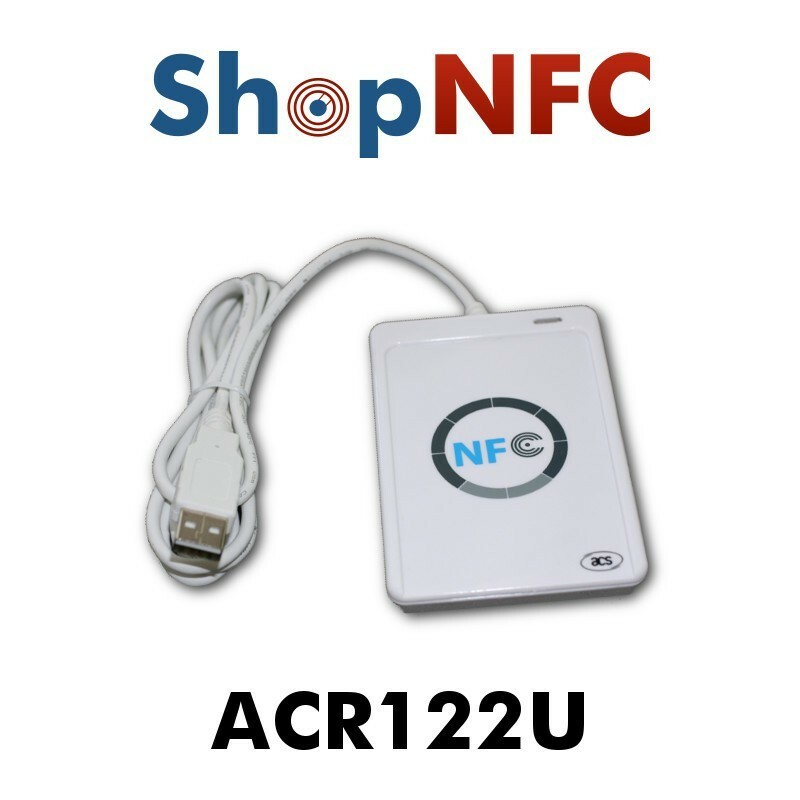 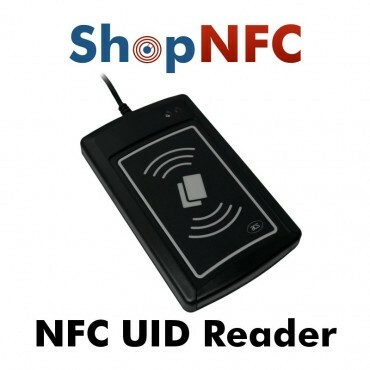 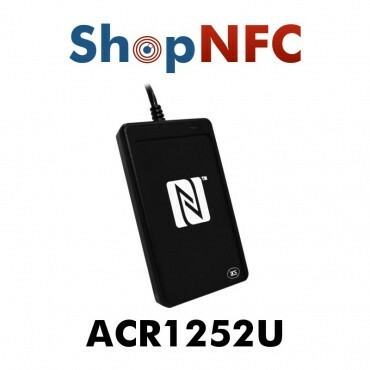 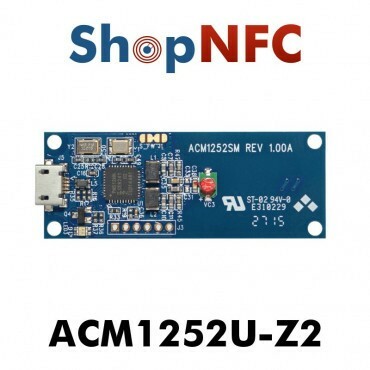 ACR122U is a contactless reader and writer of NFC Tags, produced by ACS Advanced Card Systems Ltd.
We sell just the hardware. 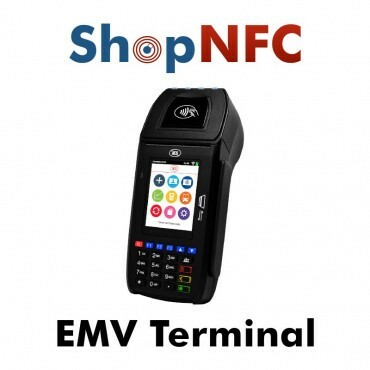 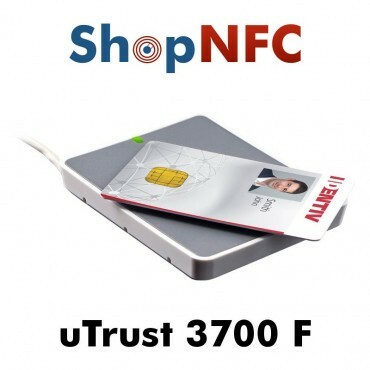 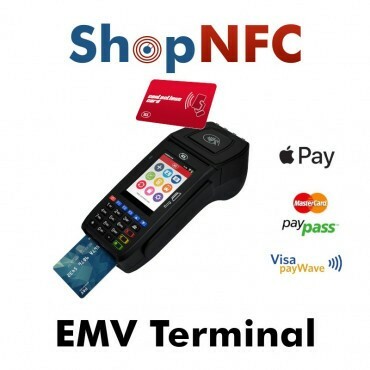 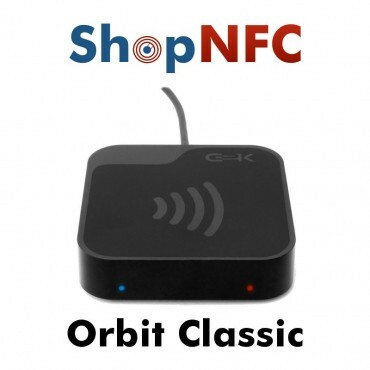 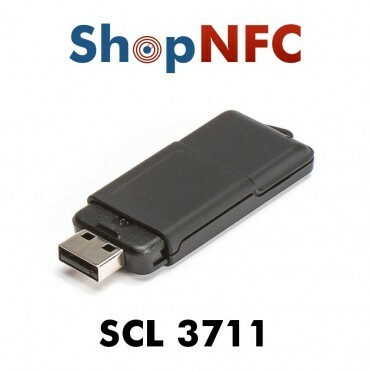 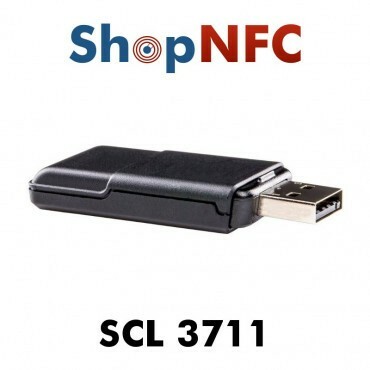 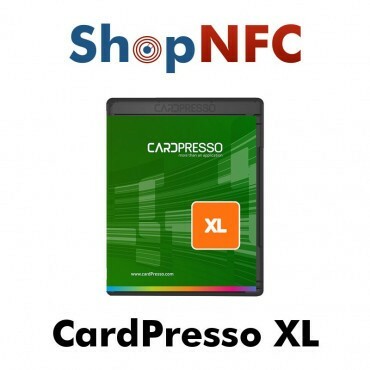 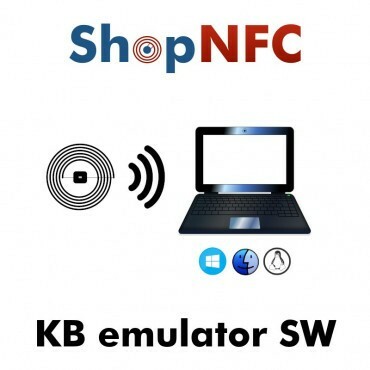 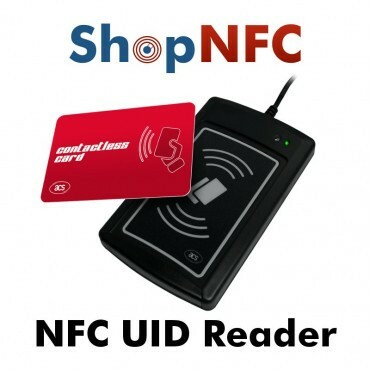 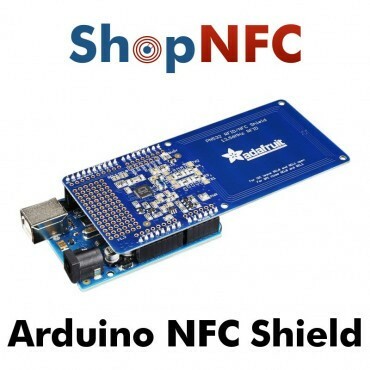 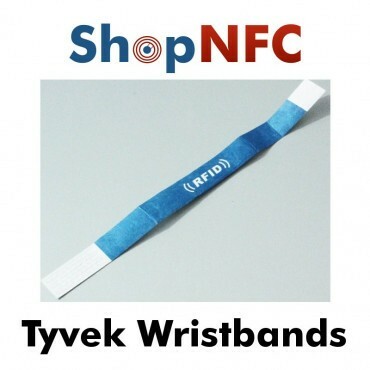 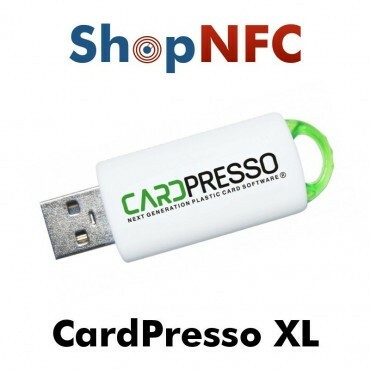 We recommend NFC Tools software, compatible with Windows, Mac and Linux. 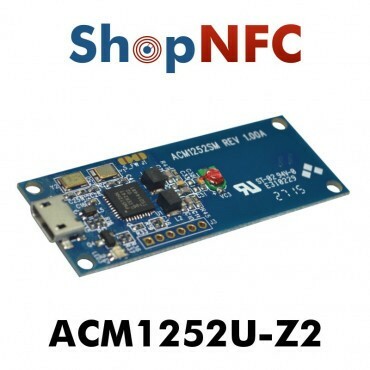 You can also develop your own software, using ACR122U's non-free SDK, available here. 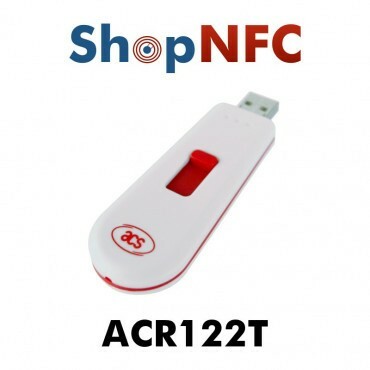 Being compatible with the PC/SC standard, the ACR122U can be used with any software that uses this standard, such as this Gemalto tool. 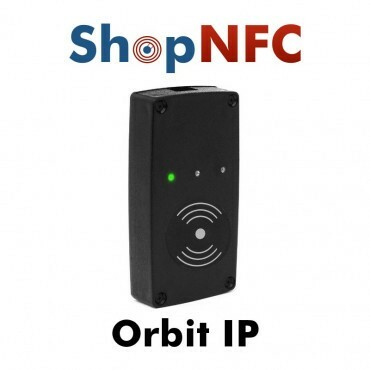 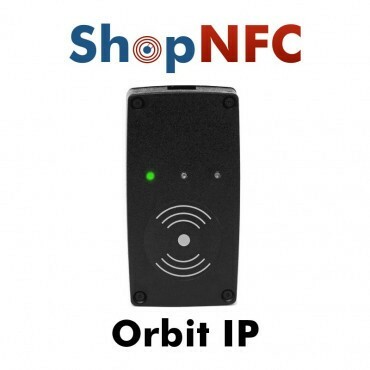 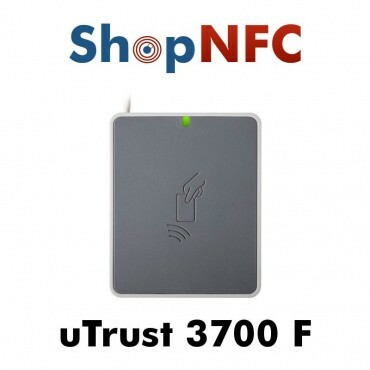 A versatile device, designed for authentication, access control, loyalty, cashless payments and other applications, as well as for the development of custom systems.